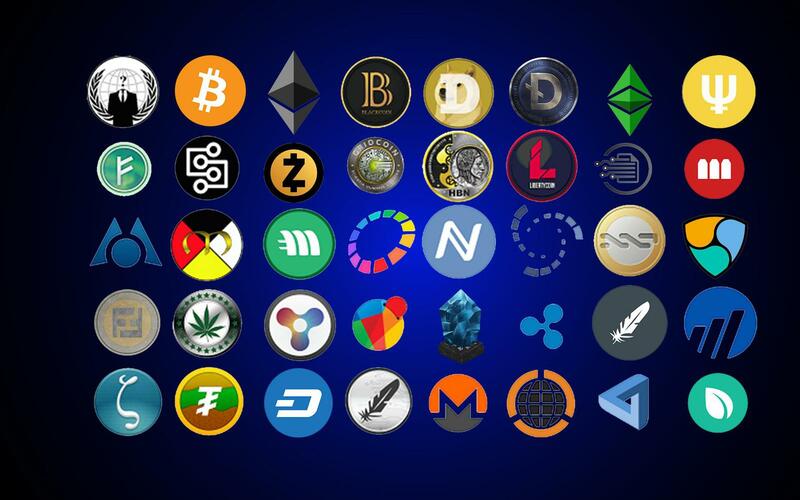 Cryptocurrency is often regarded as digital money and sometimes it is also considered as a digital asset. It is decentralized, encrypted and it uses cryptography to secure final transactions. The transactions are then confirmed in a public ledger with the help of miners in the network. What is meant by double spending? Why Switzerland is turning into a Bitcoin network? What is a Block Reward? Why is Swapmint(swapmint.io) a Cryptocurrency exchange platform rising quickly? What will happen if the Cryptocurrency ‘bubble’ bursts? What will happen if Cryptocurrencies are banned? Is cryptocurrency an asset or a currency? How is Cryptocurrency different from Digital Currency? What is a Crypto debit card? How long will cryptocurrencies survive? What’s the best cryptocurrency to invest?